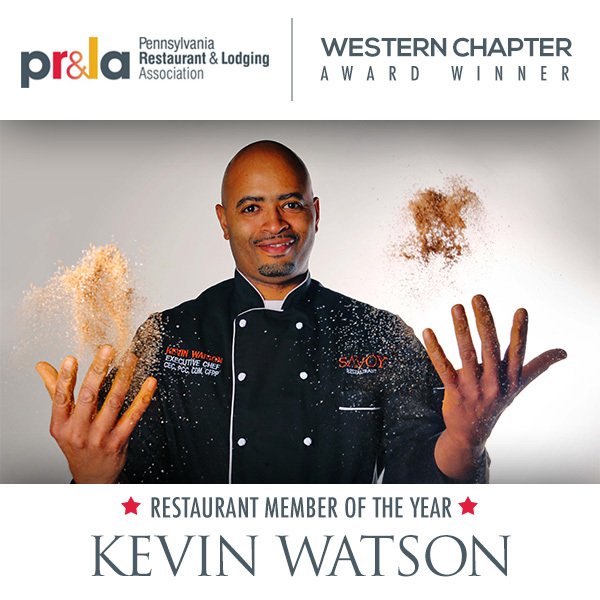 Our very own Chef Kevin Watson has been selected to receive the Pennsylvania Restaurant & Lodging Association "Western Chapter Restaurant Member of the Year" Award for 2014! This prestigious organization honors those who are a credit to the industry and the association. Join us in congratulating him for this wonderful achievement and honor! 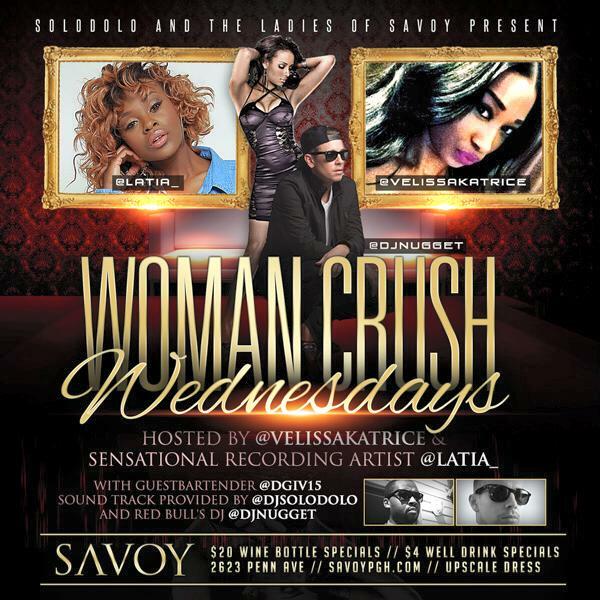 Join us tonight as DJ Solo Dolo and the Ladies of SAVOY present Woman Crush Wednesdays!! Enjoy $20 wine bottle specials and $4 well drink specials from 8pm-12am, with your favorite #wcw's @latia_ and @velissakatrice with special guest bartender @Dgiv15 with the soundtrack provided by @djnugget. 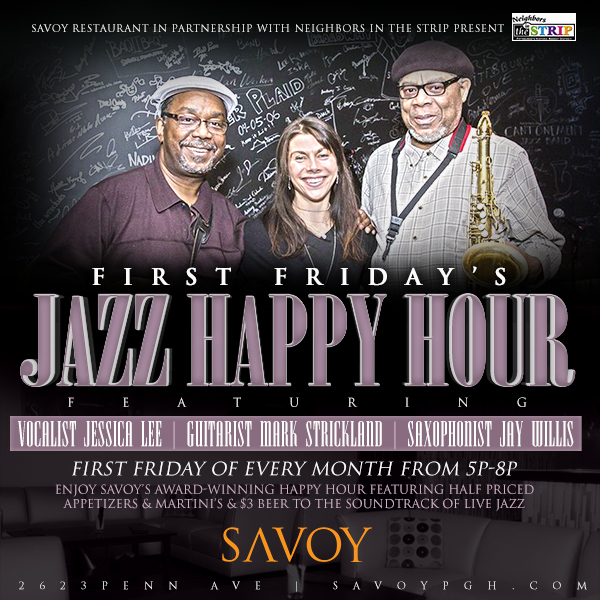 Join us next Friday, February 6th, for the All New First Fridays Jazz Happy Hour featuring Vocalist Jessica Lee, Guitarist Mark Strickland, and Saxophonist Jay Willis!! 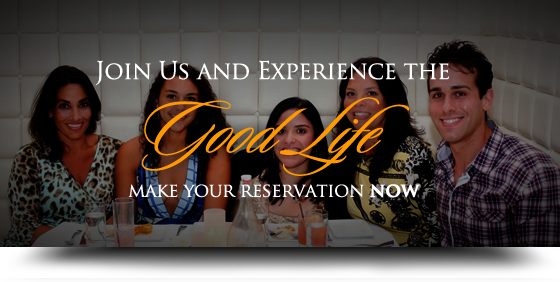 Enjoy SAVOY's award-winning happy hour featuring half priced appetizers & martinis and $3 beer while relaxing to the sounds of Pittsburgh's Best Jazz.